Trim carpentry is often described as the type of carpentry that ties a structure or piece of furniture together. If the last mile of a marathon is the most difficult, then the same logic applies to carpentry as putting the finishing touches to a window frame, front door or baseboard trim can often take the longest amount of time. However, help is at hand. With decades of combined experience in all parts of the trim carpentry industry, Residential Maintenance Solutions Inc (RMS) is perfectly equipped to enhance your home with some of the best trim carpentry available. For us, trim carpentry is something that we take very seriously. It is this passion which powers our commitment to excellence and ensures that our service rises above all else. Don’t take chances with inferior carpentry companies when the number one team is here on your doorstep. 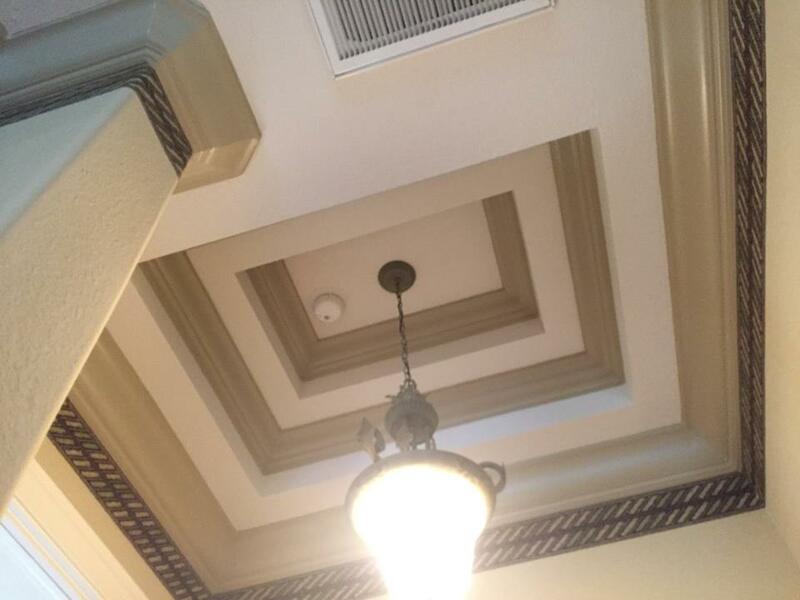 There is no doubt about it, crown molding installation can be intimidating and might seem like a lot to get your head around. That is why it is best that when you are attempting to tackle an issue like this that you invest in a tried and trusted trim carpentry service that you can rely on. The reason that crown molding can appear difficult is because walls often aren’t flat and nailing can be quite challenging to get right. Thankfully for you, that is where we come in. With a wealth of experience, our team of skilled carpenters have the necessary tools to make even the most challenging of tasks look easy. To start, our team will generally build up crown or incorporate it into other trim for a larger, richer look. From there, they will mark the walls and ceiling so as to more easily identify where the necessary cuts and joists need to be located—don’t worry the tape will be covered with the trim once the job is complete. Finally, our team will always start the molding installation with the longest wall in the room and work accordingly from there. Doing so ensures that we avoid duplication with cuts in odd-shaped rooms. Having served a wide range of homeowners and businesses in the area, it is fair to say that Residential Maintenance Solutions Inc (RMS) knows a thing or two about providing an exemplary carpentry service. Our skill, expertise and attention to detail means that we stand out from the crowd when it comes to carpentry excellence. If you want the best for your home or business then don’t take chances with inferior carpentry teams. Instead, call the experts you can trust today and let us take care of everything. We promise you won’t be disappointed.